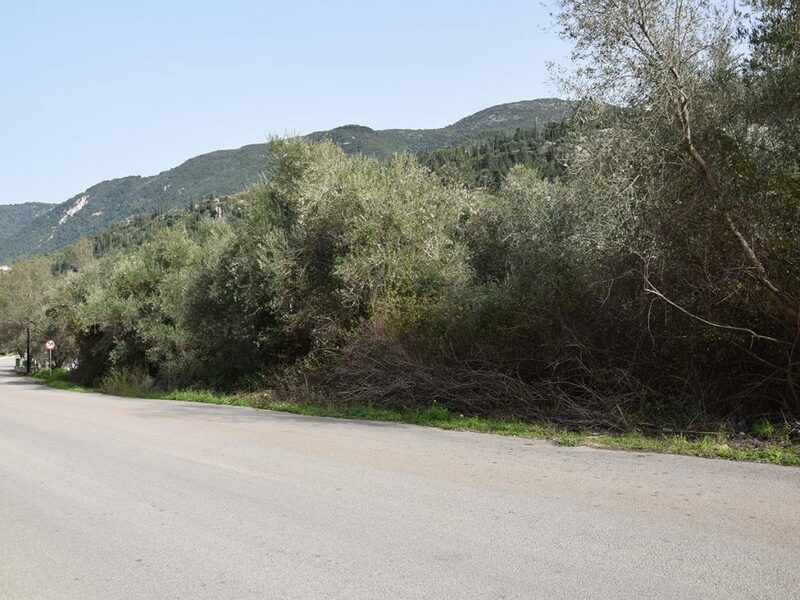 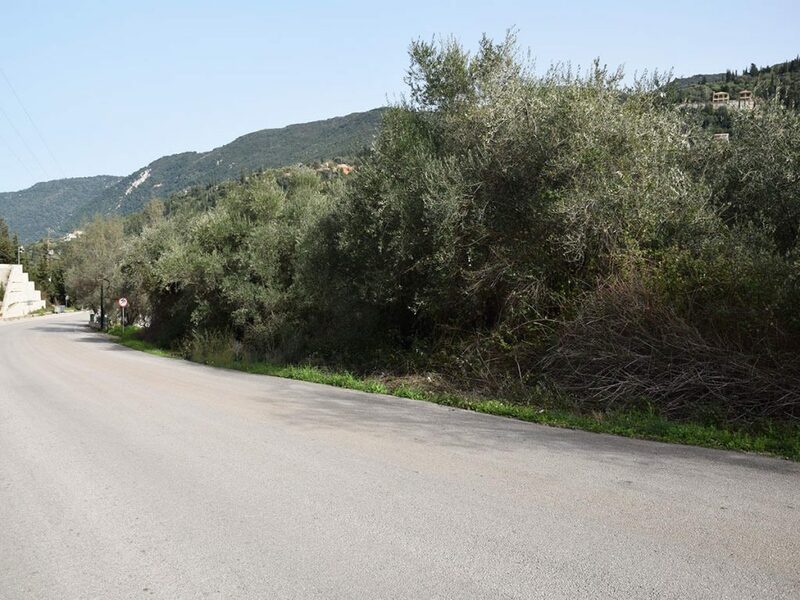 For sale an olive grove in Agios NikitasLefkas, non - buildable. 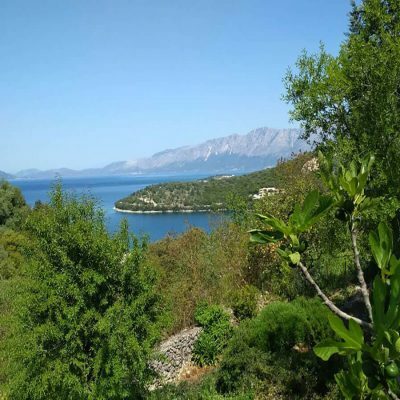 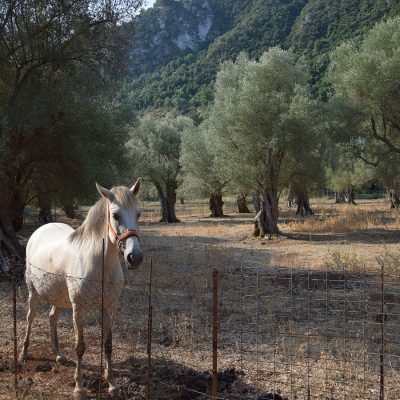 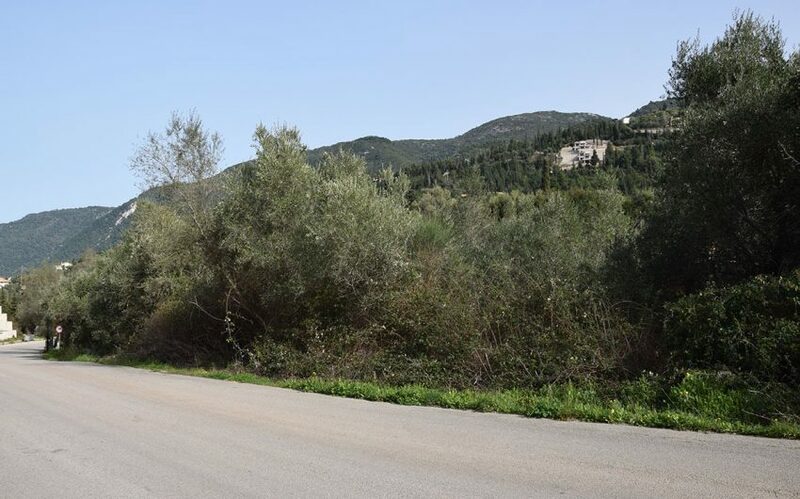 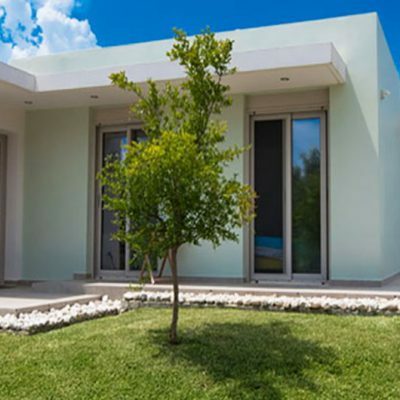 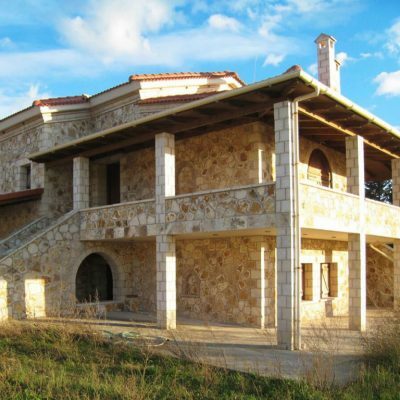 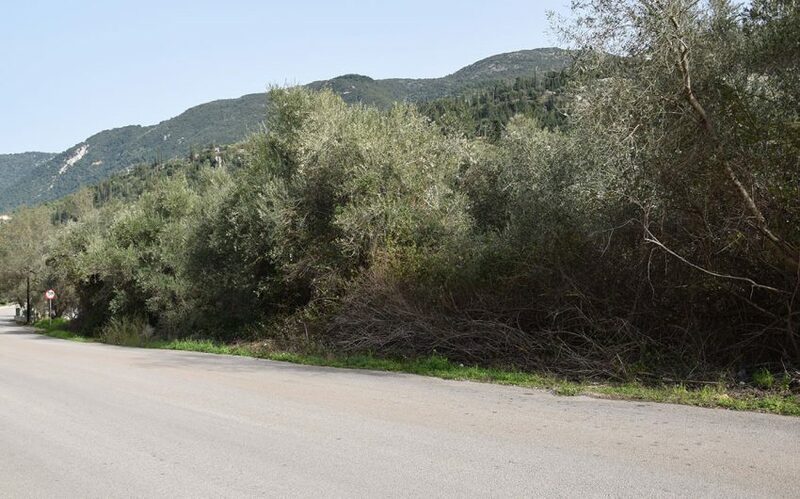 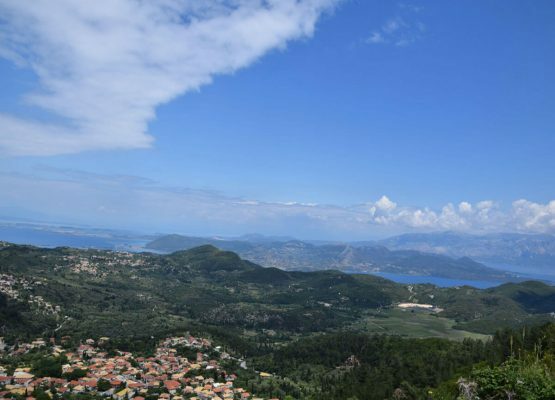 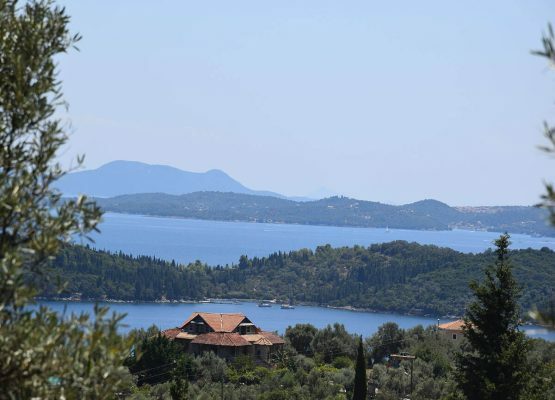 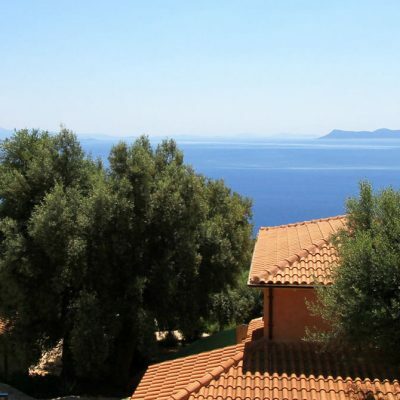 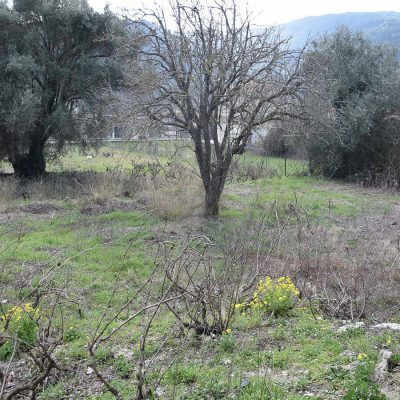 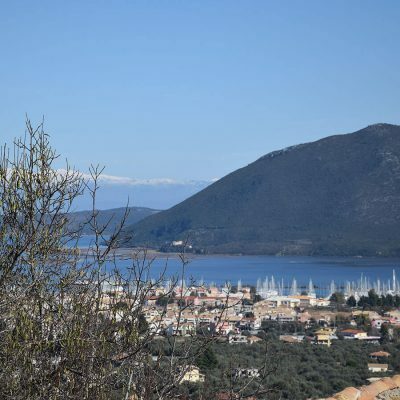 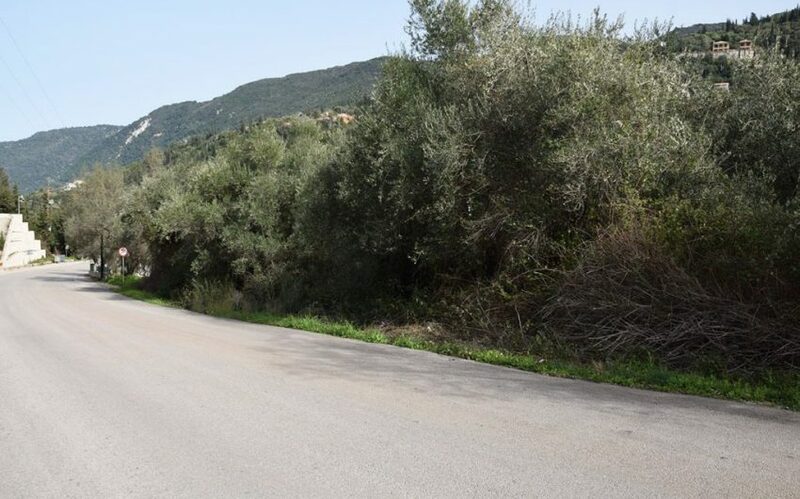 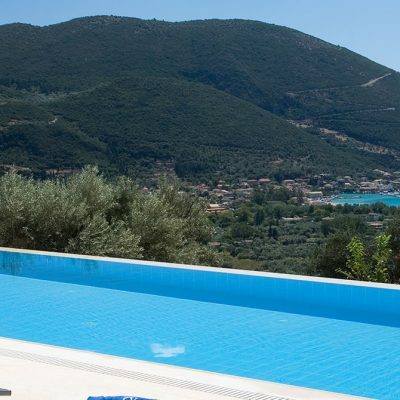 An olive grove is for sale in Agios Nikitas Lefkada. 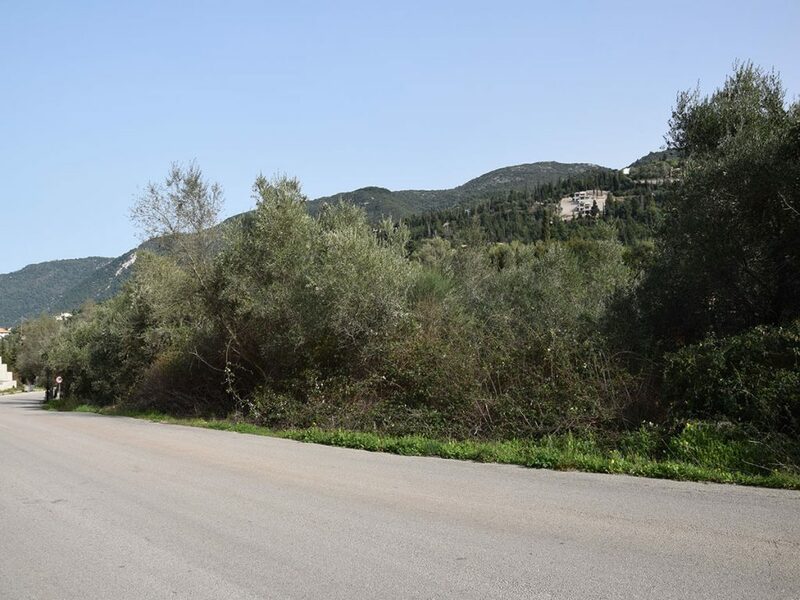 It is located just outside the boundaries of Agios Nikitas settlement, it is par, but due to lateral distances it is non- buildable. 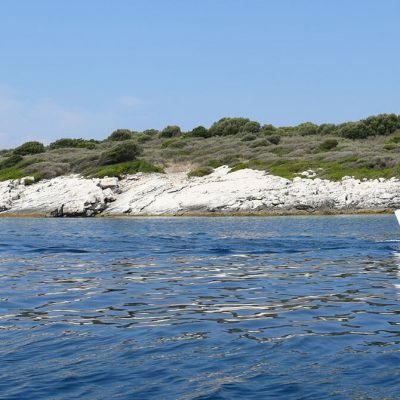 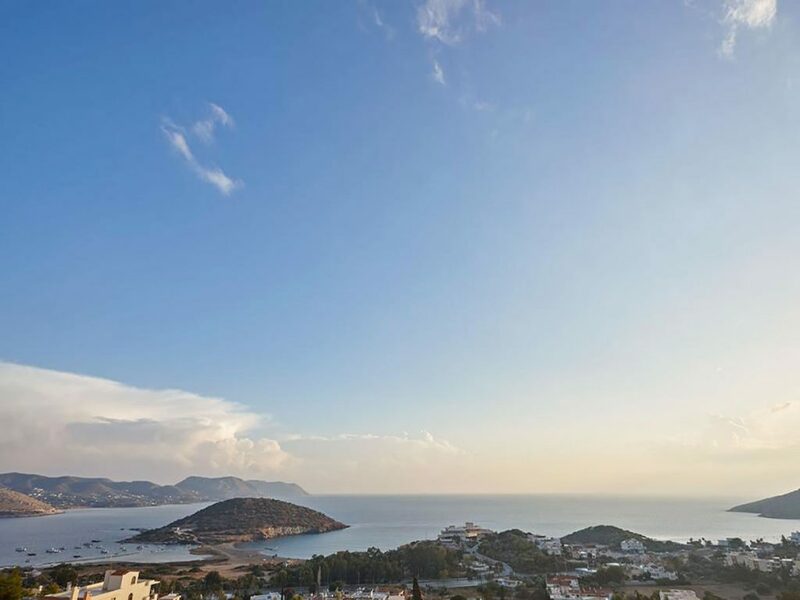 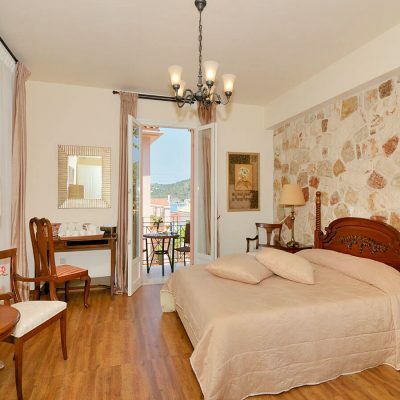 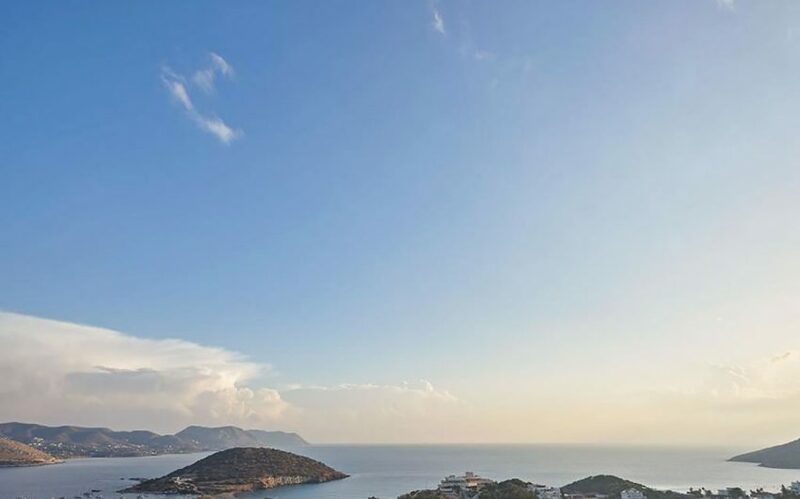 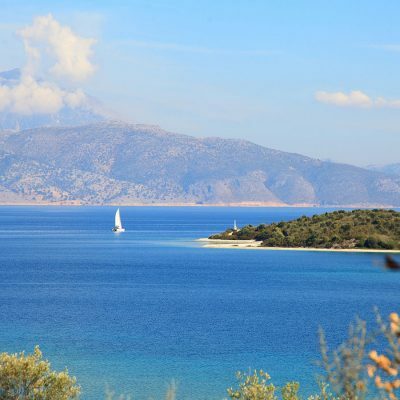 It is 400 meters from the entrance of the traditional settlement with the beautiful beach and the boats that take guests to the famous beach of ‘Mylos’. 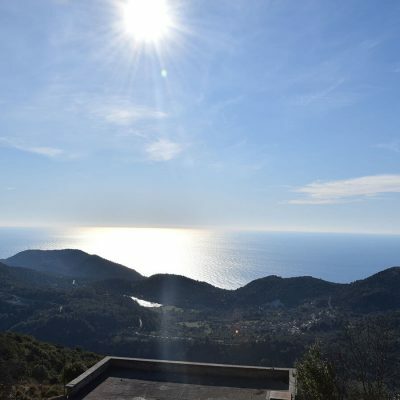 It is a good place to be used in the future. 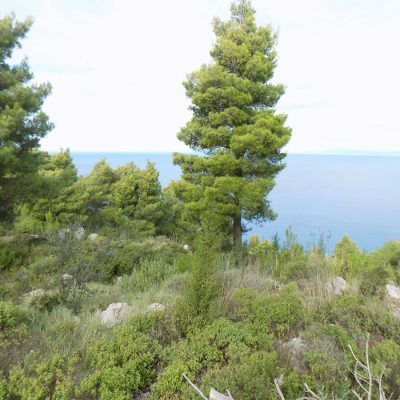 Distance from sea: 400 m.
Distance from sea by car 400 m.
Plot of land Nikiana, Lefkada.